This is the "go with anything" handbag as there are so many random colours! It is a good sized bag 34cm wide and high and 8cm deep. It has a wide cross body adjustable strap. 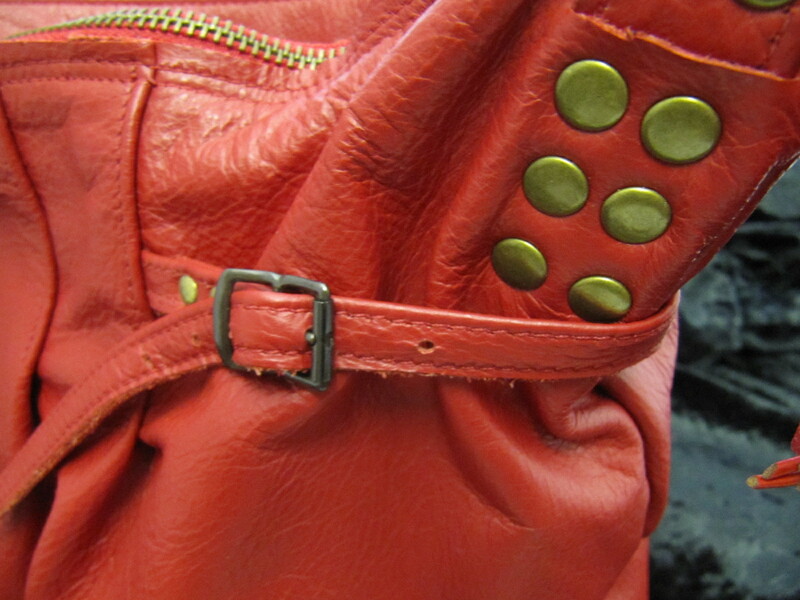 There is a zip pocket in the front and zip closure across the top. It is fully lined in fun beach huts cotton with interior pockets.